It's time to save time! 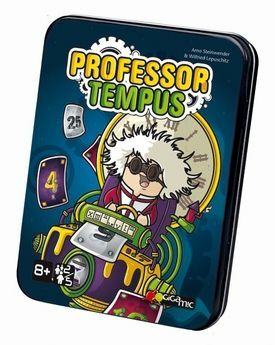 The hourglasses shown on the Professor Tempus cards are what make them valuable: The player who has the most hourglasses at the end of the game wins. Three sets of cards are played simultaneously in ascending or descending order. 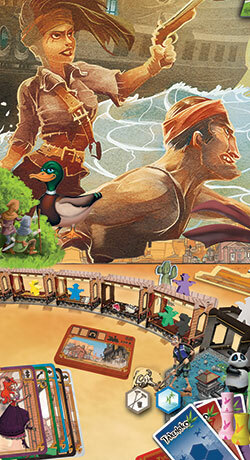 At the end of each round, the cards in each set are kept by the player who last laid a card on that set. Play your hand carefully, though, because the sets change hands constantly. 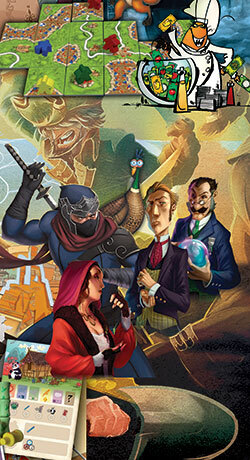 Professor Tempus is a super-dynamic and very interactive game.